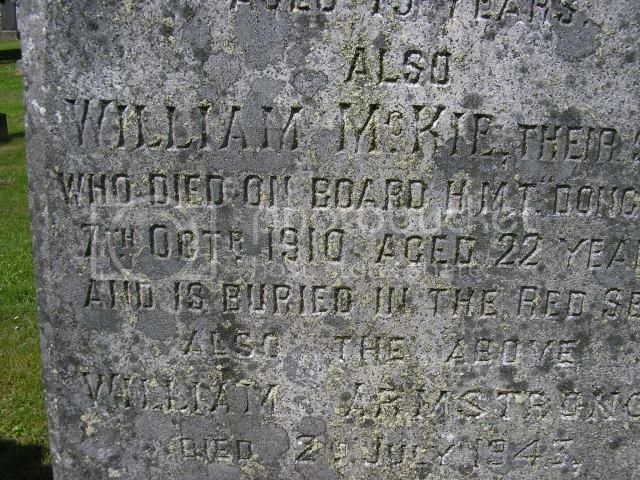 Also William McKie their son who died on board HMT Dongola 7th Oct 1910 aged 22 years and is buried in the Red Sea. 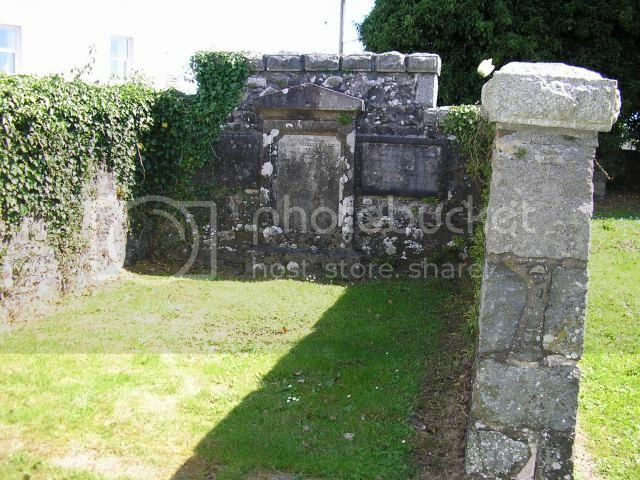 Sacred to the memory of WILLIAM CHARLES HAMILTON of Craighlaw who departed this life on the 1st October 1850. 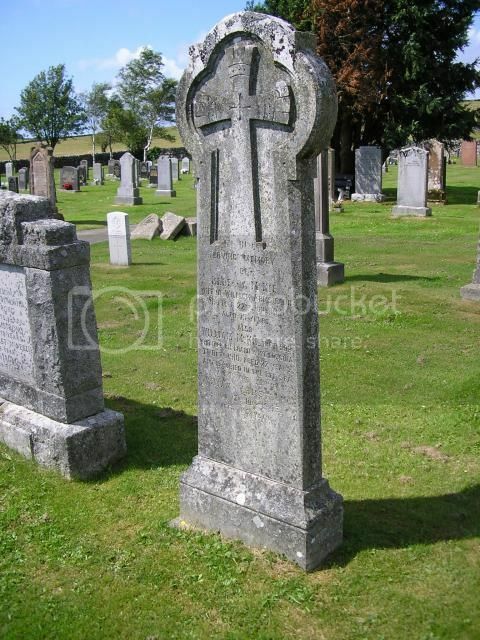 He served in the 10th Royal Hussars during the late War, was present at the Battle of Waterloo and afterwards honourably fulfilled his duties as a Country Gentleman and Magistrate. I came across an article in the 5 November 1960 edition of the Galloway Gazette re Peter MCKEAND. In summary he enlisted in the RAF in 1940 and, after training, he joined 240 Squadron in India in 1942 flying Catalina flying boats over Far Eastern waters winning the DFC in 1944 and a bar in 1945. He also won the DSO and American Air Medal in 1945. In 1948 he was appointed to command the "All Weather" Research Squadron. At the time of his death he was serving on an airbase in Louisiana, USA. Prior to that he was in command of radar reconnaissance in this country.